Duracare Home Health Services, Inc. is passionate about keeping you healthy in your home. Call us at 713-782-0551 to request for care. You can consult with us about your home health care options. You can send us your referrals for nursing, therapy or home health care. Apply online and be part of the Duracare team! 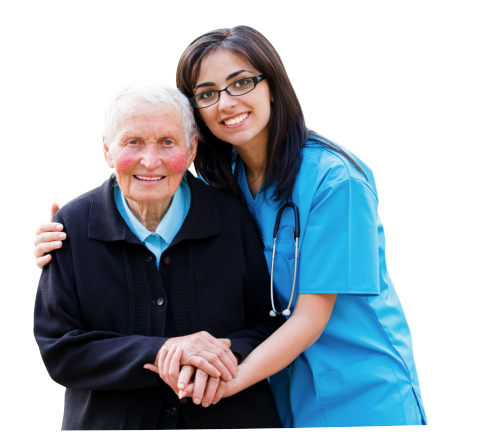 WELCOME TO Duracare Home Health Services, Inc.
Duracare Home Health Services, Inc. is a Licensed Home Health Agency based in Houston, Texas. We provide a variety of services with the goal to help you recover and regain your independence. 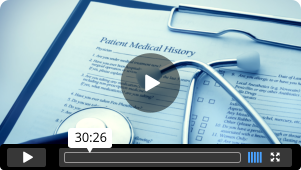 Part of that goal is to help you learn about your disease process, medications, potential complications, and the importance of you being involved in your own health care. We always strive to offer compassionate, quality home health care to individuals and families with exemplary customer service. Whether you are a physician, health care coordinator, family member or in need of services yourself, please call us for more information about how we can help – 713-782-0551. Your comments, suggestions and feedback are very much appreciated. Please fill out the survey form online to share your thoughts with us.